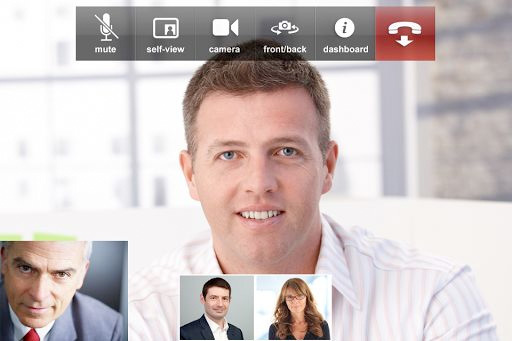 Media Network Services (MNS), the leader in cloud-based recording & streaming of video meetings, today announced general availability of REC.VC with support for Skype for Business (SfB) video recording & streaming. REC.VC is delivered as a global cloud service with production environments in North America and Europe, and a global network for best input and output quality regardless of source and viewer locations. REC.VC subscriptions start at USD 99 per month for organization-wide deployment. Visit www.rec.vc/sfb for further details about REC.VC for Skype for Business and free trial. Watch this video clip to learn how Jackie Chisholm @ CBCI Telecom is using REC.VC for live streaming and recording of customers’ events. Are you interested in doing live streaming directly from your video conference endpoint, client or virtual meeting room? Check out our webcast scheduled for February 3rd.